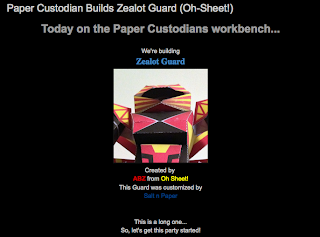 I learned quite a bit about tools of the trade while working on this last project for the Paper Custodian. It’s your choice! 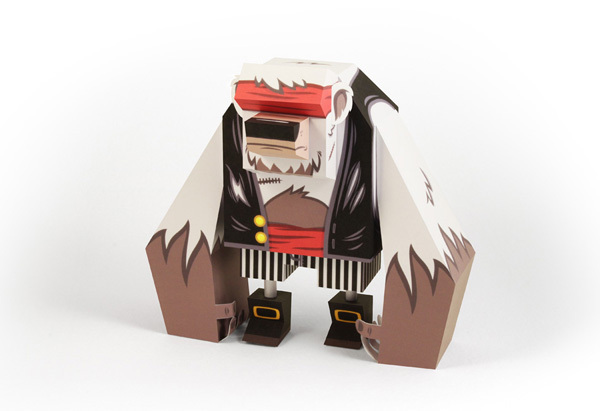 Bear has been selected by your votes! So, a promise made is a promise kept! here is the link to download BEAR! 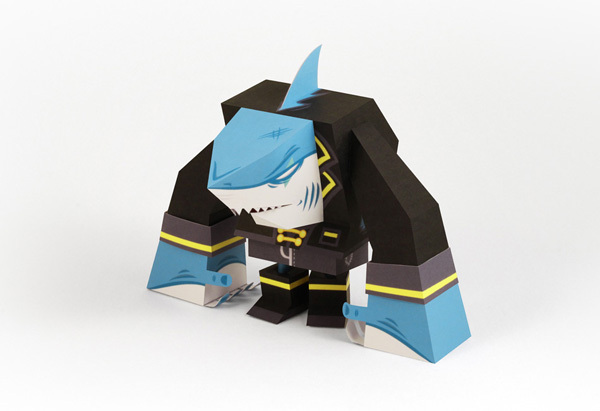 The game of the Blue Friends paper toy! 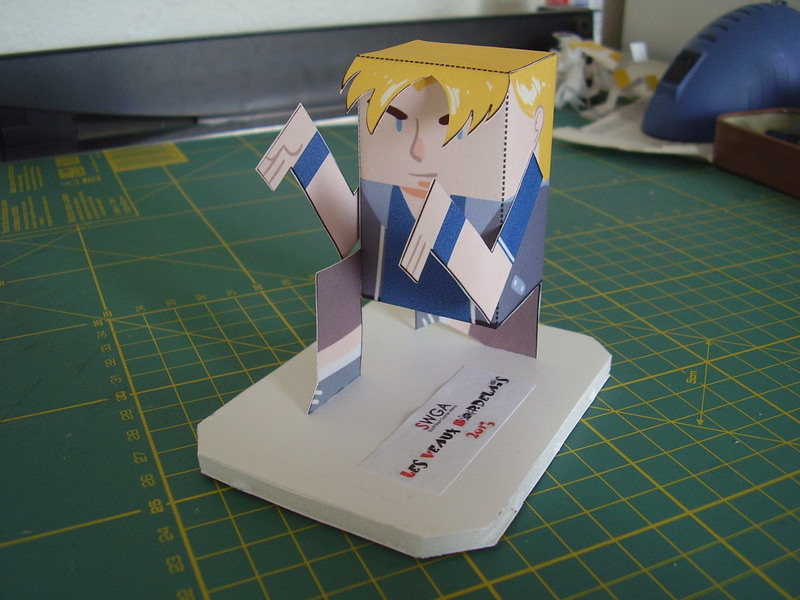 I've just launched Paper Minions, my very own paper toy blog. I'm running a Pixar Pair mini series to begin with opening up with Mike & Sully, I hope you guys like. The First Group of Epsilon(Zeta) Uppers Complete! 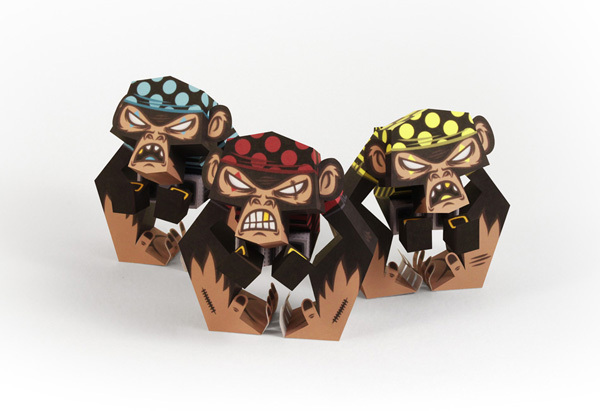 E(Z) Uppers Series:1 Group 1 Now Complete! Finished with the first group of the Epsilon(Zeta) Uppers! Series:1. There will be a few more groups coming out, all of them based of the "Fight With Tools" theme. Altaira Morbius: Where have you been? I've beamed and beamed. 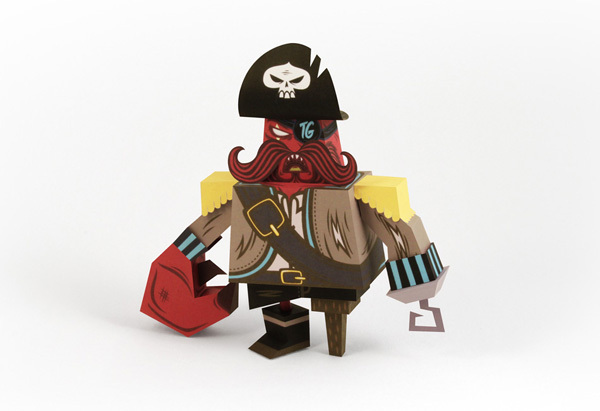 Summer give me some creative ideas So here is my new Papertoy serie! 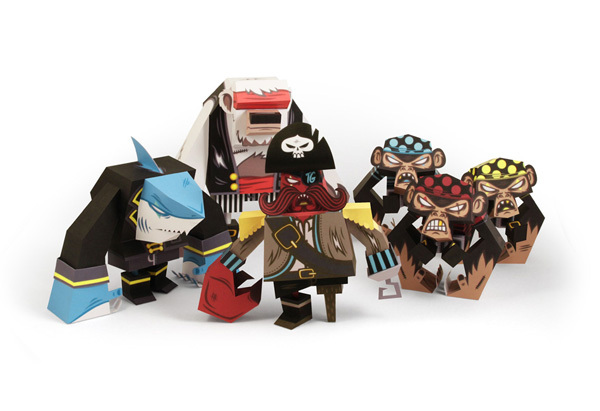 A Pirate crew composed by Monkeys, Bear, Shark and the famous Captain Crab Sparrow! 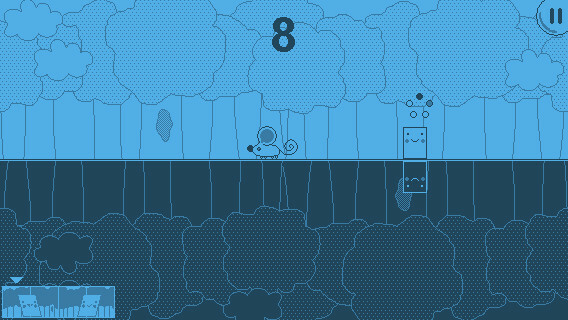 This time I decided to share with you one of them so tell me what is your favorite!